As Hutchinson Networks Head of Support, Anne Mitchell leads Hutchinson Networks’ unique Network Operations Centre and its Managed Services offering, ensuring we provide the best service and support to our customers. Anne has led a varied career, from spreading the word about the wonders of Digital Television to always having champagne on ice to for new lottery winners – but also has 15 years’ experience leading support teams to provide excellent service across multiple industries and UK wide organisations. 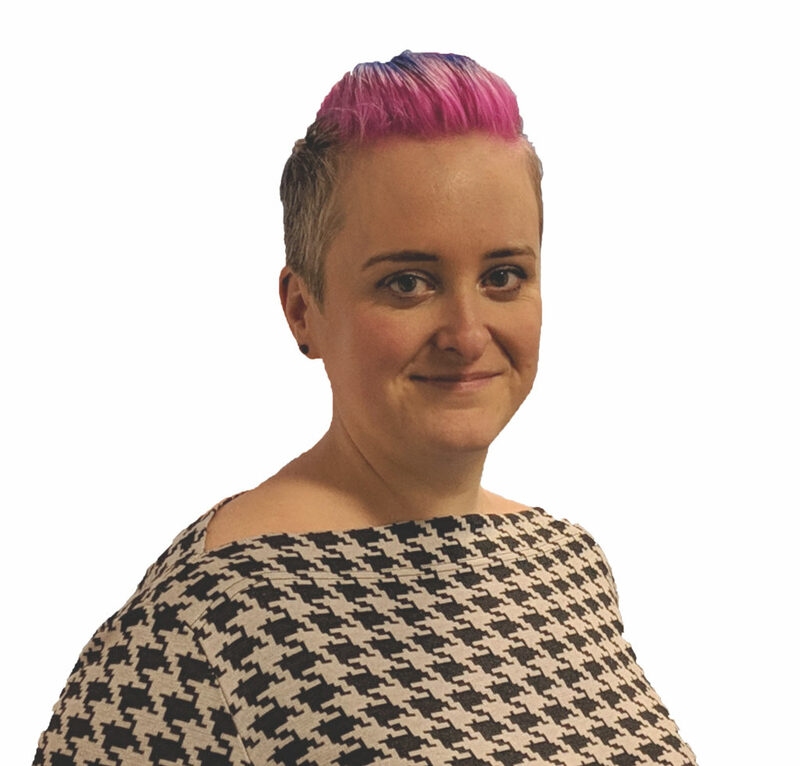 Anne has particular expertise in leading Technical Service Desks through transformation, including performance, productivity and process improvement in order to achieve and then exceed customer expectations. Read more about Anne’s journey through Support services and why she thinks skills are the fundamental enabler to service delivery for customers, in her staff profile Seeing is believing when it comes to encouraging young women to enter Technology.